For the most spectacular show, head for one of the vineyard regions of France. You’ll be greeted by waves of vibrant, fiery colour as the vines put on their autumnal display. A short drive down the autoroute from Calais (count on 5 hours or so) and you will arrive in Burgundy. The vineyards of Burgundy in France in the autumn. Photo by Burgundy on a Plate Wine Tours. Head for the Beaune area where you really will be in the heart of the vineyard action. 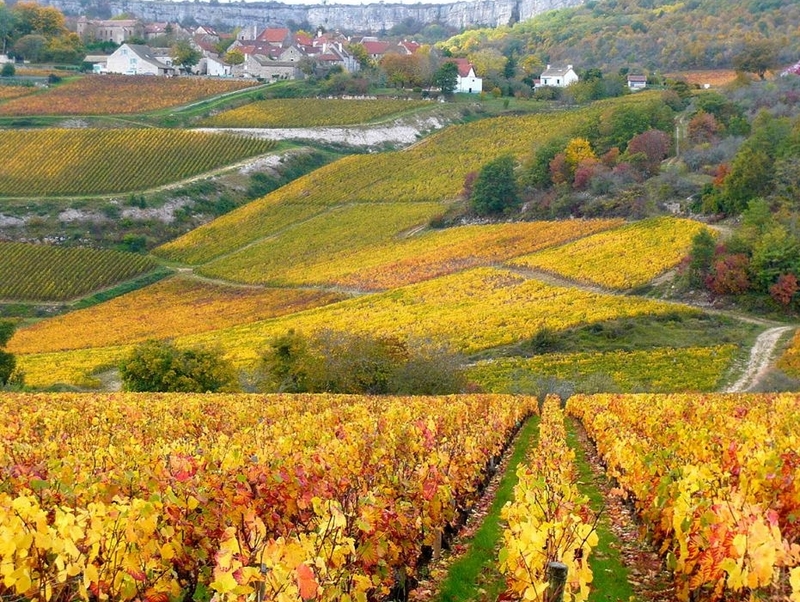 For the full experience, take a vineyard tour with Sue from Burgundy on a Plate Wine Tours. Or for a more active stay amongst the vineyards, hire bikes and cycle along the infinite tracks and trails that criss-cross the vines. Top tip – don’t forget your camera and make sure your camera batteries are fully charged! For a special stay in the area, Tobias and Marco will give you the warmest of welcomes at their boutique B&B near Beaune. Now is the perfect time to stay as they are offering 20% off their tariffs for stays before the 20 December. 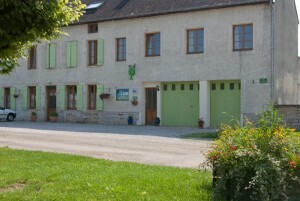 If budget is a consideration for your stay in Burgundy, head to the Dijon area and this great value, welcoming B&B near the vineyards of Nuits-Saint-Georges and Clos de Vougeot. Take the vibrant colours of the vineyards, set them against a backdrop of stately castles and a wide meandering river and you have something really quite stunning. The Loire Valley is a special place for an autumn break, no question about it. The grapes that were harvested last month have started their journey to the wine glass and indeed many ‘primeur’ or young wines are now available to purchase. Spend a day with Cathy from Le Tasting Room, let her be your guide and discover some remarkable vineyards and amazing wines from this rich area. 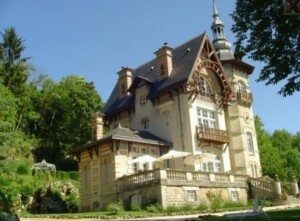 Visit one of the too many to mention castles that are dotted along the banks of the River Loire. Play at being a child again and kick fallen leaves along wide, majestic alleys of age-old trees and then treat yourself to a chocolat chaud in a village café. 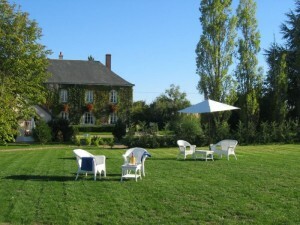 For a special autumn break in the Loire Valley, this boutique B&B near Amboise is a great base. It’s perfectly placed for chateaux and vineyard visits. 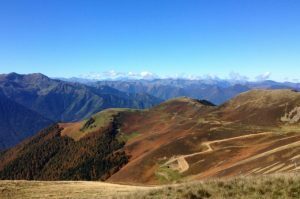 The changing colours in the foothills and mountains of the Pyrénées in SW France make for a stunning backdrop for an Autumn break. The deciduous woodland, the heather and bilberry bushes and the bracken are transformed into a spectacular pallet of orange, copper, red and yellow. The weather in SW France is generally stable in the autumn. Sunny days and perfect temperatures mean ideal conditions for hiking, climbing, road and mountain biking. The Pyrenees are also remarkably accessible. Take a cheap flight into Toulouse airport and you can be in the foothills in under an hour. Take a short break or a long weekend. Stay in a home-away-from-home bed and breakfast and explore at your leisure. 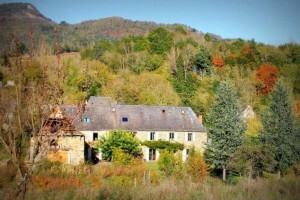 France in the autumn is a special place and so very different to France in the summer months. From the dramatic colours of the autumn landscape to the perfect temperatures. From the peace in the countryside to the autumn produce that fills the market stalls. Autumn truly is my favourite time of year in this beautiful and varied country.